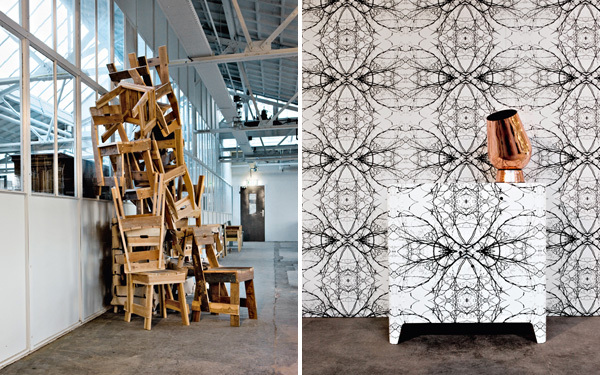 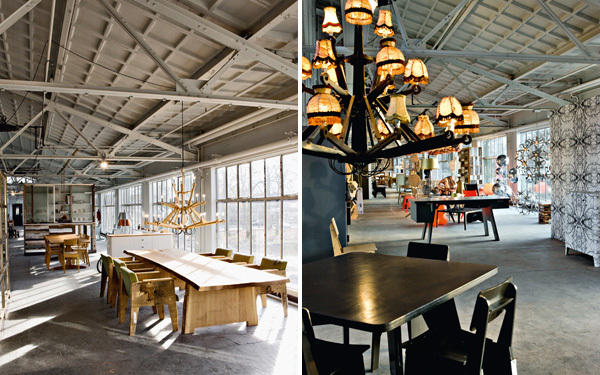 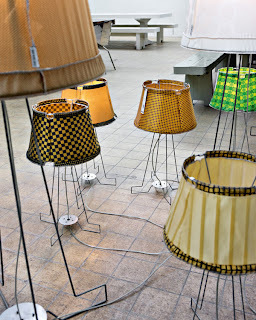 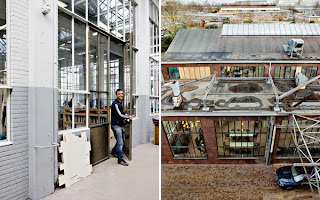 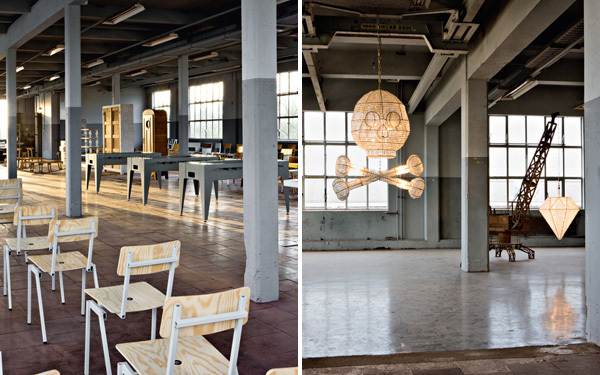 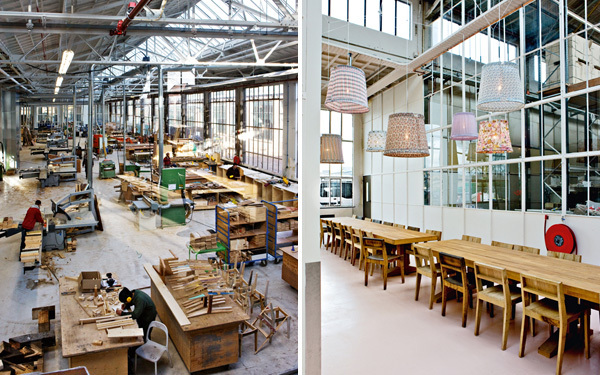 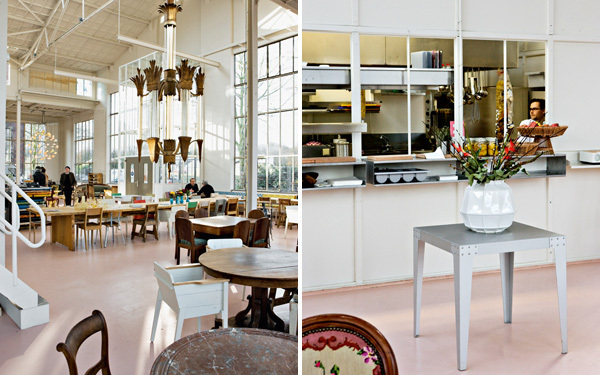 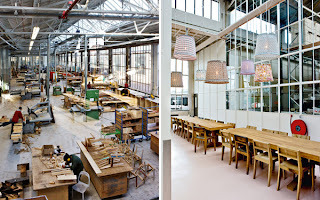 The artist's studio,showroom and restaurant all in one, located in Eindhoven. 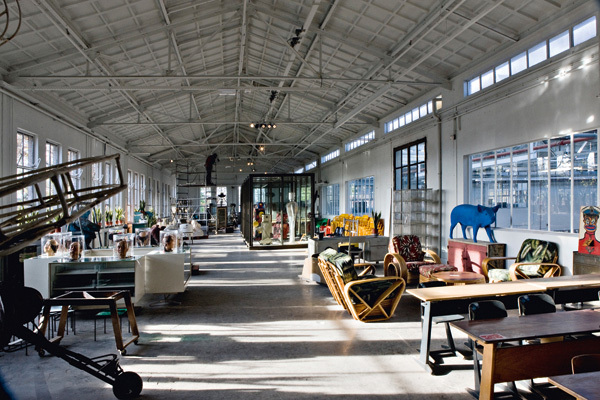 I am already dreaming of visiting! Αναρτήθηκε από kλik στις 10:04 π.μ.